Botanical Name: Hierochloe odorata, Anthoxanthum nitens. 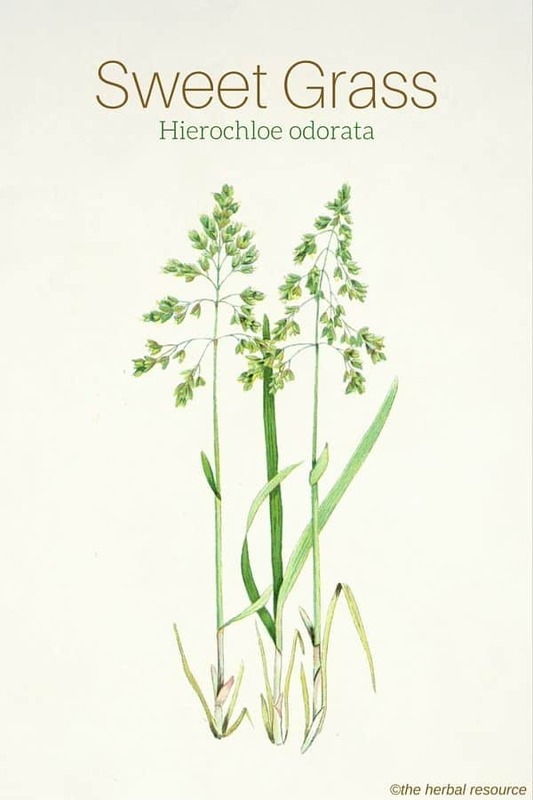 Other Common Names: Holy grass, myskgräs, festgræs, reyrgresi, buffalo grass, vanilla grass, vanilla-scented grass, manna grass, Russian buffalo grass, seneca grass, zebrovka, zubrowski, duftendes mariengras, mariengras, hierochloé odorant, hierba de la virgen. Habitat: This plant has a circumboreal distribution, meaning that the species is found in the northern areas of Europe, Asia, and North America. 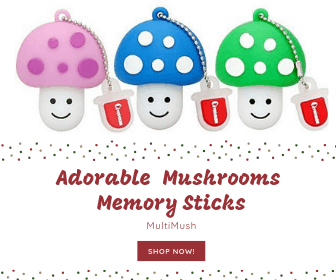 It is usually found growing in nutrition rich and moist soil. Description: Sweet grass is a perennial plant of the grass family (Poaceae). 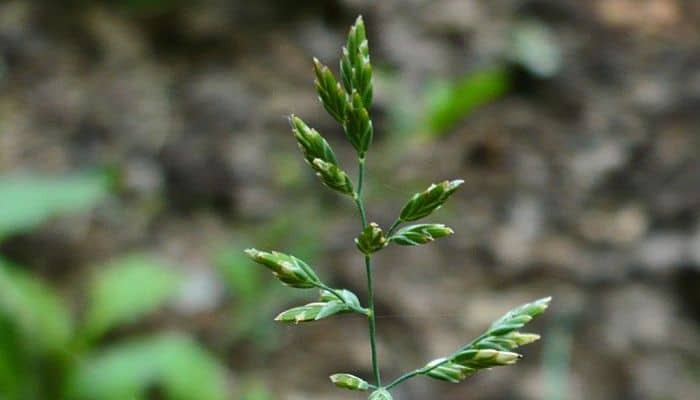 The stems of the grass are upright, hairless and hollow. It can grow to about 60 cm or two feet in height. The plant blooms from May to June. Plant Parts Used: The leaves. 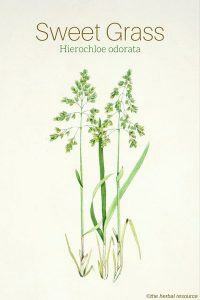 The leaves of the sweet grass are collected during the summer months and dried by natural or artificial means. The dried leaves are then used to form braids made for burning and used as incense. The vanilla-scented smoke is important in many sacred ceremonies, both among native North Americans and some indigenous groups in Europe. The dried leaves are also used medicinally in herbal teas and essential oil can be distilled from the plant which is then used as a seasoning in foods and alcoholic beverages. 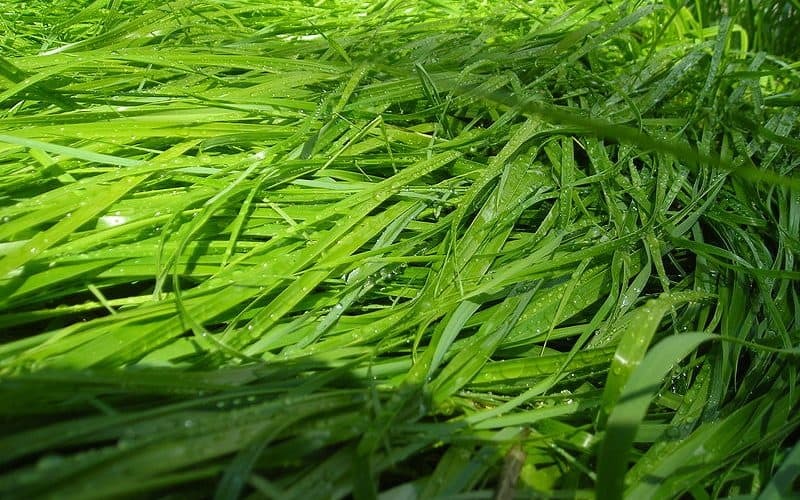 Sweet grass contains coumarin, which gives the plant its characteristic scent. Coumarin has blood-thinning properties and some research has shown that coumarin and related compounds can be effective in reducing high-protein edemas, especially lymphedema. Coumarins are toxic substances that are known to be carcinogenic in larger doses. In Europe, the herb has been used to flavor tobacco, sweets and alcoholic beverages like the Polish vodka Zubrowka. It is especially among the native tribes of North American that there are traditions of using this herb not only for religious ceremonies but also to a certain extent for medicinal purposes. The smoke of burning sweet grass was inhaled to treat colds and also used to keep insects at bay. Herbal tea made from the leaves has been used to treat coughs, sore throat, fever, and venereal diseases. The herb has also been used to stop uterine bleeding and to shed the afterbirth after childbirth. Extracts or decoctions made from the herb were used for body and hair wash. It was used as a body-rub or woven into hair due to the agreeable smell of the plant. This fragrant grass was also used as a filling in pillows and mattresses and the dried leaves were woven into fabrics to give them a good smell. Additionally, the Native Americans used to weave baskets and mats from the long leaves. These baskets and mats would retain the special vanilla-like scent for several years. Sweet grass was and still is considered a sacred plant by many native tribes of North America and is traditionally used as incense in many sacred ceremonies, purification processes, healing rituals, peace ceremonies, and initiations. It is said that the sweet-smelling smoke cleanses the spirit and brings sacred messages to the higher planes of existence. The Native Americans believed that “Wakan Tanka” (Great Spirit) understood messages better if delivered by smoke than those said with words. This herb is usually not recommended for internal use. A trained herbalist should be contacted if it is intended for use as an herbal medicine. Coumarin is a substance found in sweet grass. It is a natural anticoagulant that gives the plant its characteristic pleasant smell. Coumarin, if ingested in large doses or over a long time, can cause liver damage and hemorrhages. Coumarins are also known to be carcinogenic. There are no known dangers associated with the ceremonial use of the herb as an incense. Foster, Stewen and James A. Duke: A Field Guide to Medicinal Plants, Eastern and Central North America. New York. Houghton Mifflin Company 1990. Harvey, Clare G. and Amanda Cochrane: The Healing Spirit of Plants. Hants, Nova Scotia. Godsfield Press 1999. Moerman, Daniel E.: Native American Ethnobotany. Portland, Oregon. Timber Press 1998. Ronngren, Diane: Sage & Smudge: The Ultimate Guide. Reno, Nevada. ETC Publishing House 2003. White, Randall: BlueFeathers’s Herbal: A Journey into Herbal Medicine and Spiritual Healing. Port Melbourne. Lothian Books 1999. Leung, A.Y. : Encyclopedia of Common Natural Ingredients used in Food, Drugs and Cosmetics. New York. John Wiley and Sons 1980.